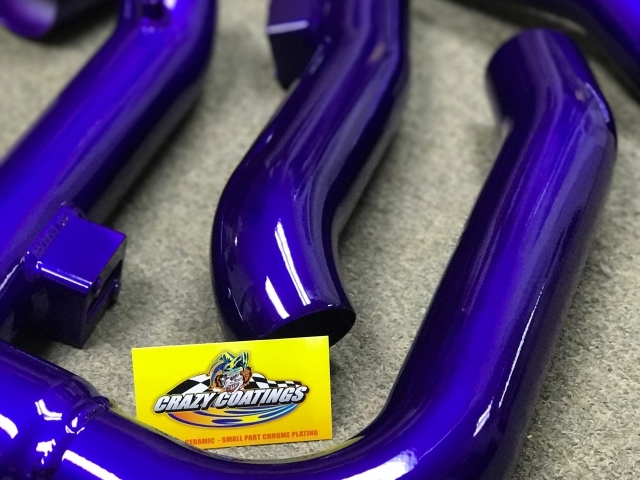 Located in Middletown, Delaware, Crazy Coatings has helped countless clients protect and improve the appearance of their metal objects through our custom powder and ceramic metal coating services. From fences, railings and gates to car parts, bicycles, motorcycles and industrial equipment, we have worked on a very wide range of metal objects and can coat any metal item. There are several answers to those questions, but let’s examine the initial question first. There are many benefits to choosing a powder coat for metal objects. For starters, a powder coating will help protect your investment. Regardless of the metal object you bring to us, that object, like most things in life, will eventually deteriorate due to typical wear and tear. However, forward thinking owners do whatever they can to protect their investment and extend the life of their possession. 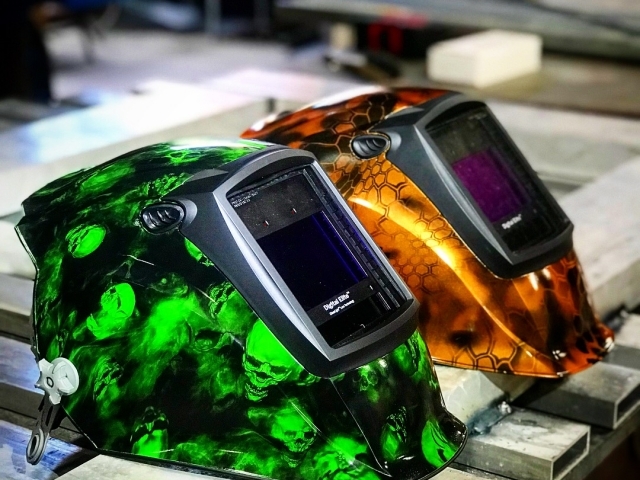 A powder coat can help in that regard, as it will protect the metal for years to come, ensuring you can maximize the value of your investment. In the long run, a powder coating will certainly pay for itself. 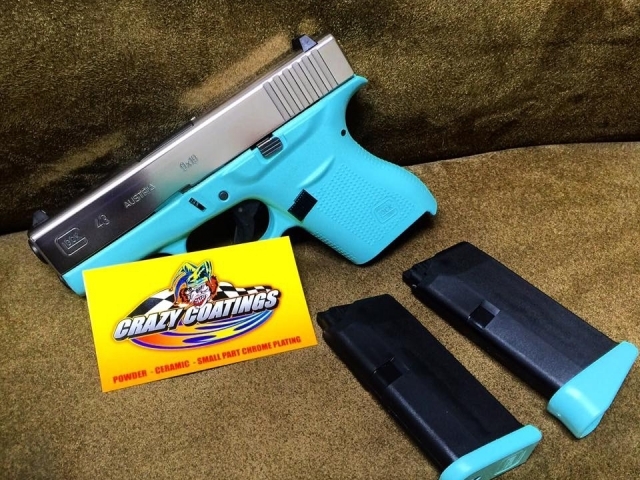 In addition, powder coatings provide aesthetic value to your metal object. We offer a wide array of colors, textures and finishes for our customers to choose, ensuring we can give your object the look and the finish you desire. 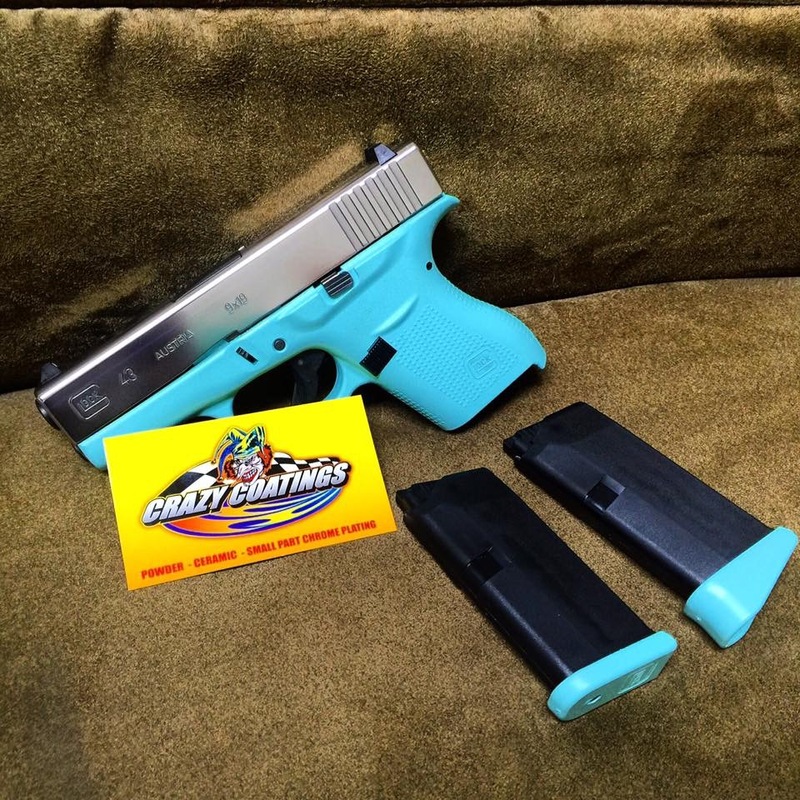 A superior powder coating will have your object looking its best. Lastly, a powder coat is far better for the environment, thereby making it a superior option over paint. It does not contain the harsh chemicals that are bad for and pollute the environment. 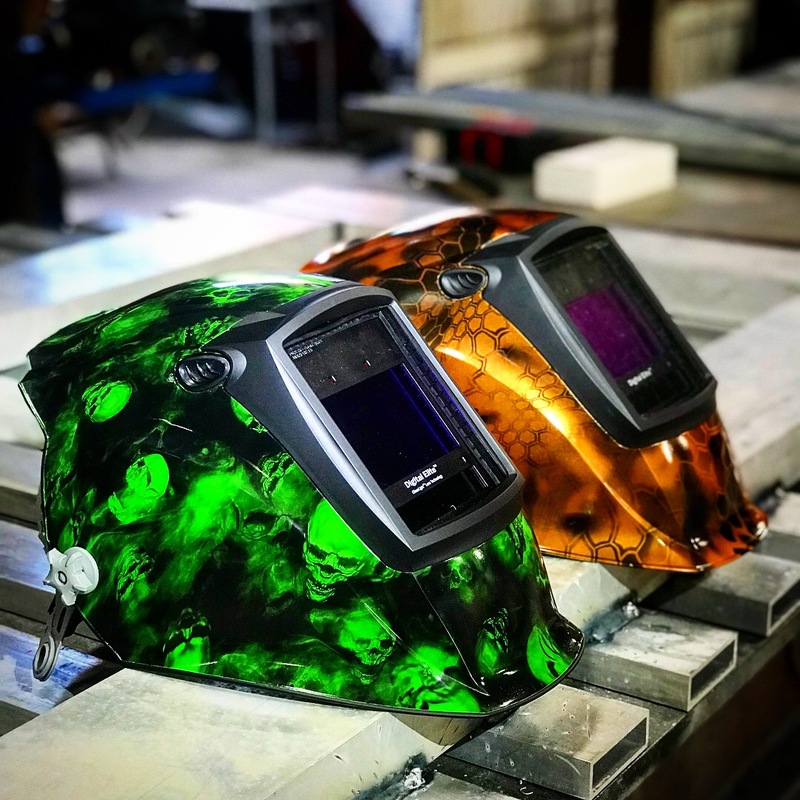 As well, a powder coat is far more durable than paint, meaning it will outlast the overwhelming majority of paint options that are currently on the market. Put simply, it provides owners with a far better bang for their buck. 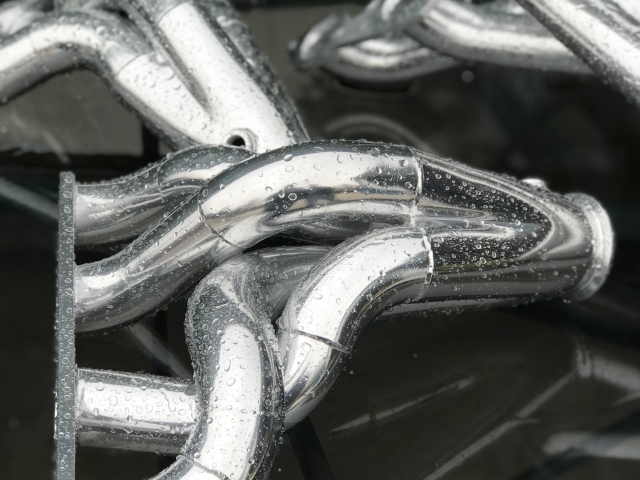 The benefits of ceramic coating are identical to the benefits of a powder coat, with one significant difference – ceramic coatings can be used on metal objects that need to function in harsh environments. 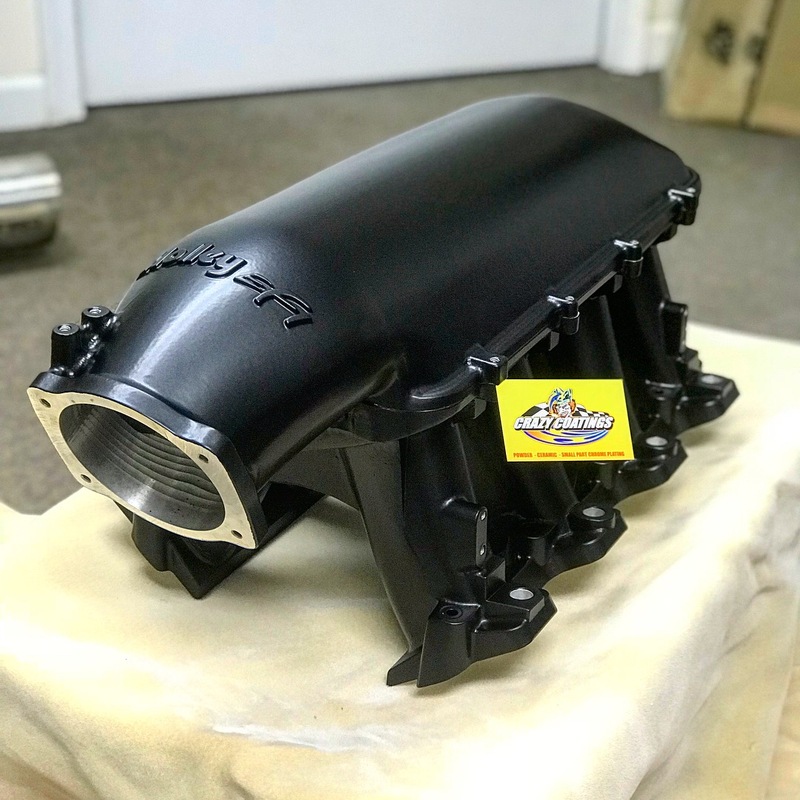 Powder coats are not going to survive in extremely high temperatures, such as an environment where exhaust systems must function. Luckily, ceramic coats can handle the heat, which is a major advantage to car junkies, motorcycle owners or people that simply want their vehicle to function at a high level. Ceramic coats can withstand approximately 1700 degrees Fahrenheit without the coat eroding. Advantageously, ceramic coatings will provide you less friction, reduce temperatures under the hood and extend the life of the metal it covers. As such, you will likely increase your horsepower, and have your vehicle running more efficiently. As mentioned, regardless of the metal object you’d like coated, we can provide you with the high quality custom coat it needs to look and function at its best. 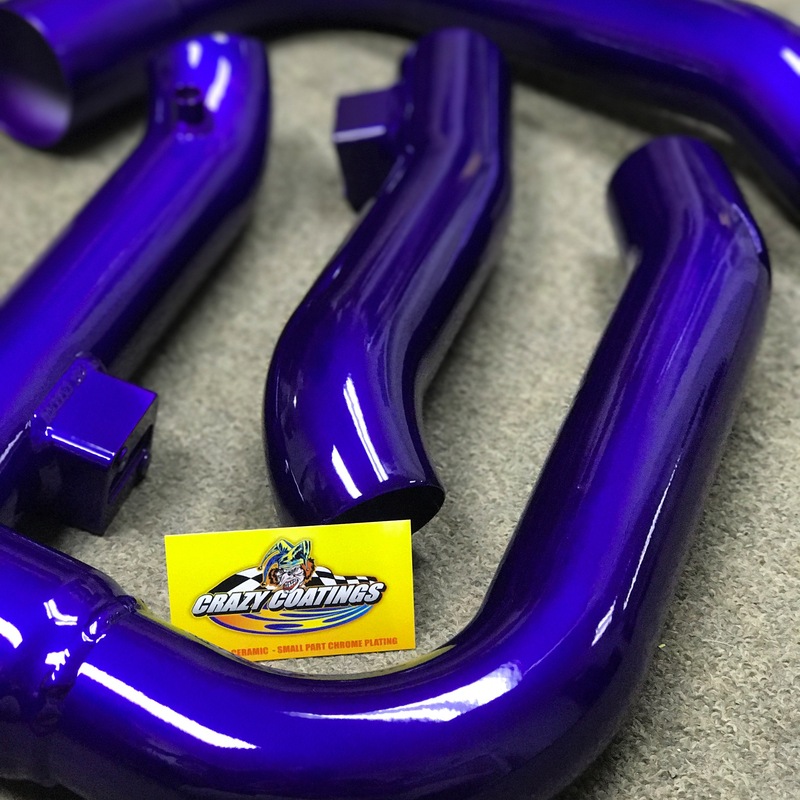 Please be sure to browse our site further understand the coating process, but of course, if you have any general or specific questions, our specialists are here to help you whenever we can. Please note our prices include our prep work, which includes media blasting and preparing the parts for its coat. We need to disassemble the metal parts and remove oil or other substances before we add the coat. Also, we do have a rush service available, so if you need something to have an ultra-quick turnaround time, simply let us know and we will figure out something that will work for you. Click a company name below to view possible color options. 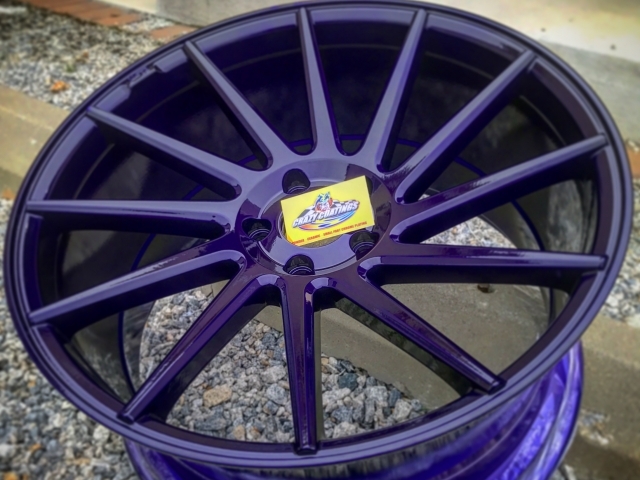 Why Powder coat instead of paint? 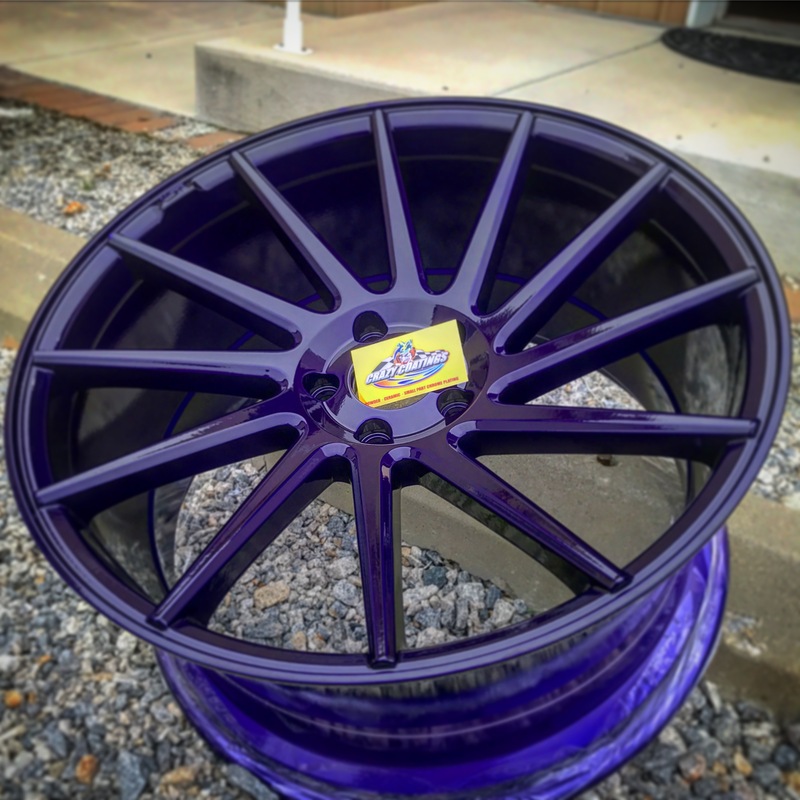 Powder coating is a very durable, chemical resistant coating that when properly applied will outlast most any paint product available today. It is available in a huge array of colors, textures, veins, wrinkles, candies, metallic's and more. What is the difference between powder coating and ceramic coating? 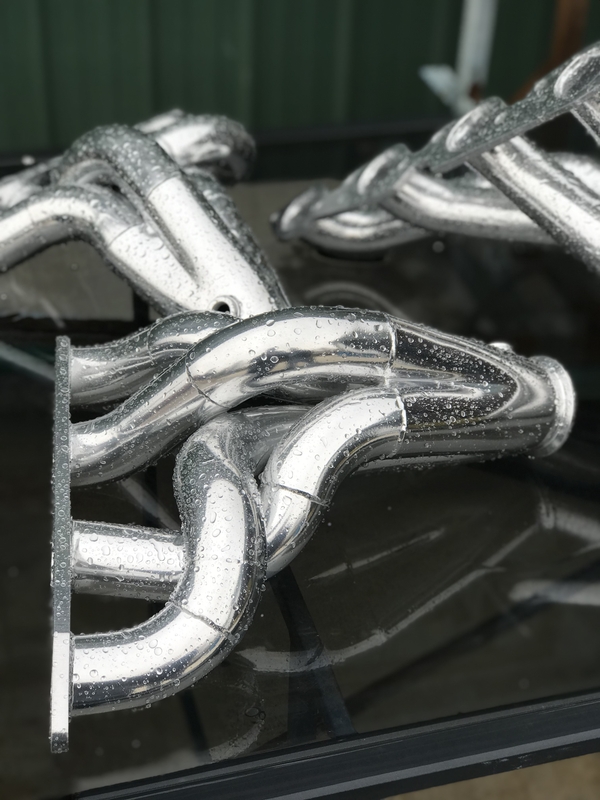 Powder coating is designed to be used on parts that are not going to be subjected to high temperatures like that found on exhaust systems. The normal maximum temperature ours powders can withstand is about 250 degrees without any degradation of the coating. If your parts require a higher temperature ability, then the ceramics we apply is the coating of choice. Anything made of metal!! 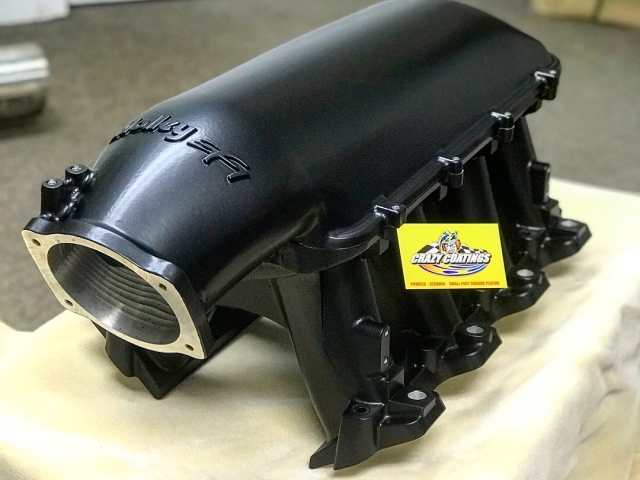 We have applied our coatings from nearly every end of the spectrum, from motorcycles, automobiles, lawn furniture, antiques, bronze statues, lawn ornaments, fire hydrants, boats and marine parts, airplanes, metal stair railings, wall ornaments, plus many industrial pieces. We have the capability and the know-how to apply these coatings to last. If you have a question on whether or not something you have can be coated, do not hesitate to call us and find out!